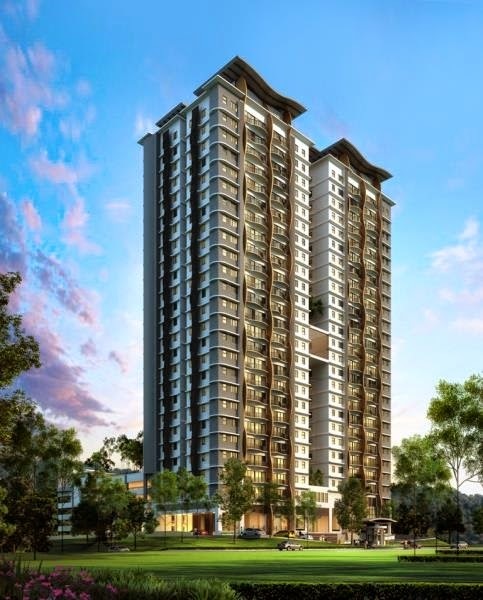 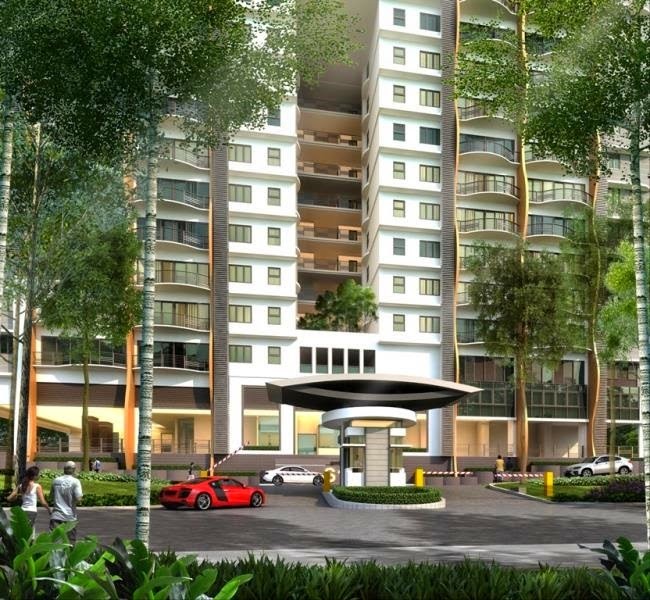 Denai Sutera @ Alam Sutera in Bukit Jalil is a high-rise residential apartment development that promises style and sophistication in one of Klang Valley’s most sought-after locations. 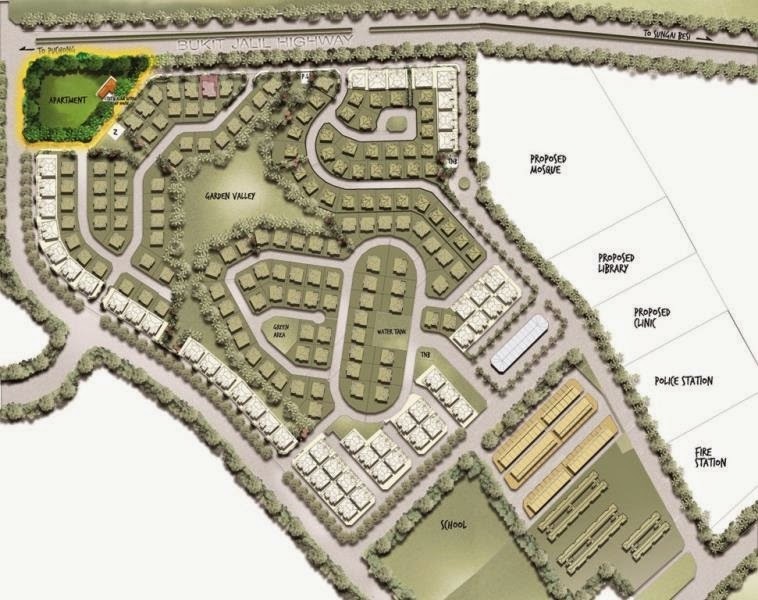 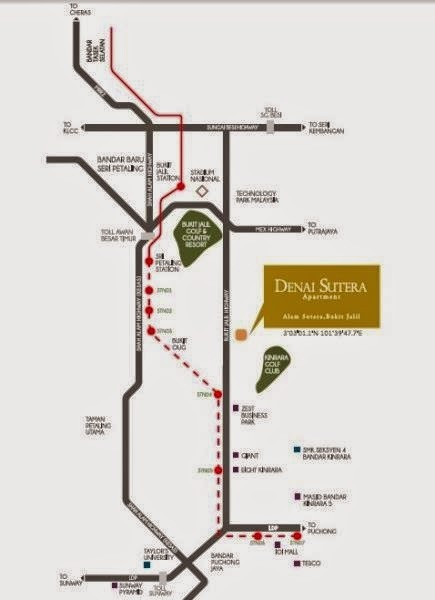 Denai Sutera offers the perfect mix of country charm and urban convenience with easy accessibility. 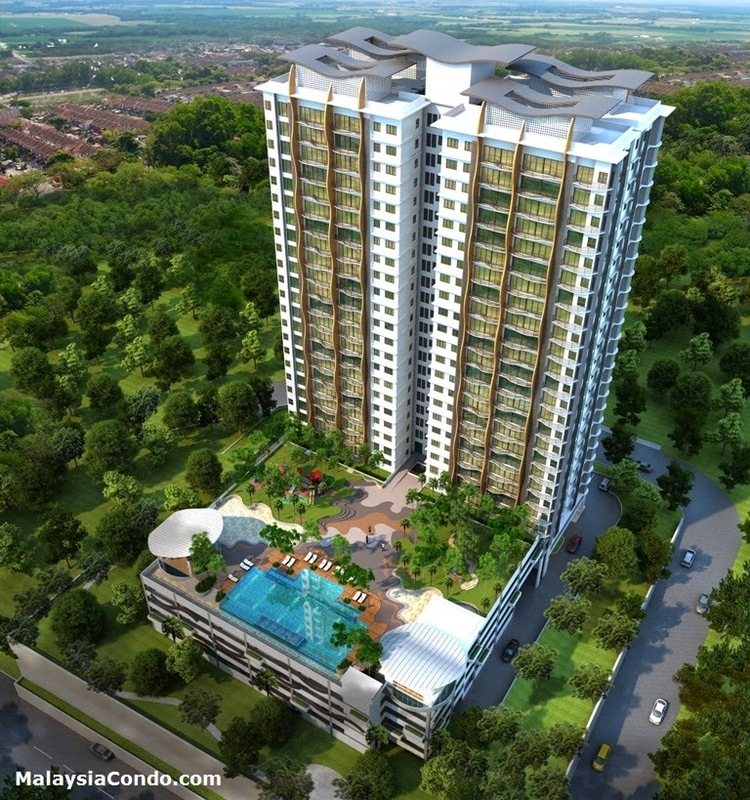 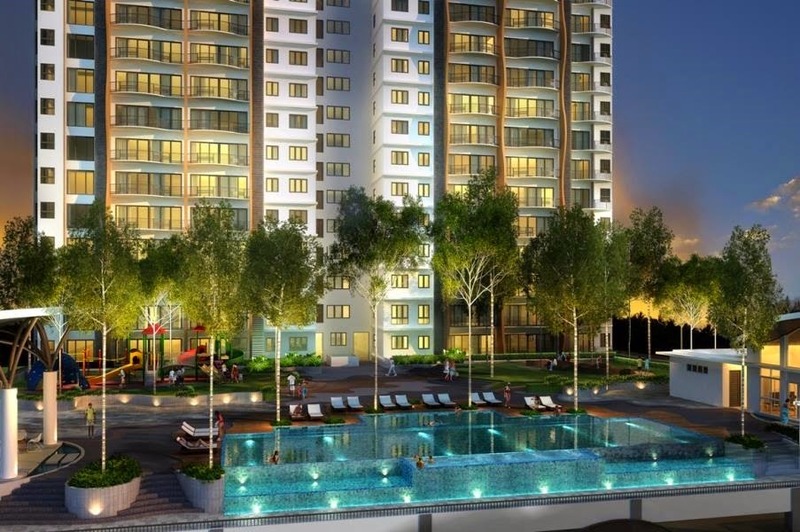 Denai Sutera Apartment features charming living spaces spread across a 27-floor tower block. 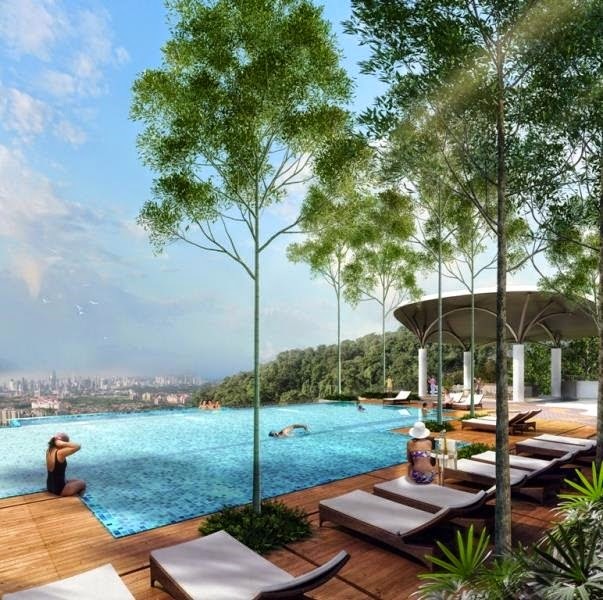 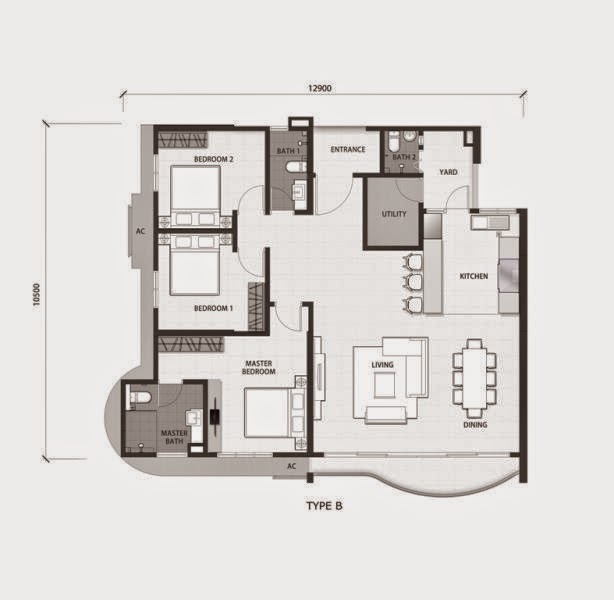 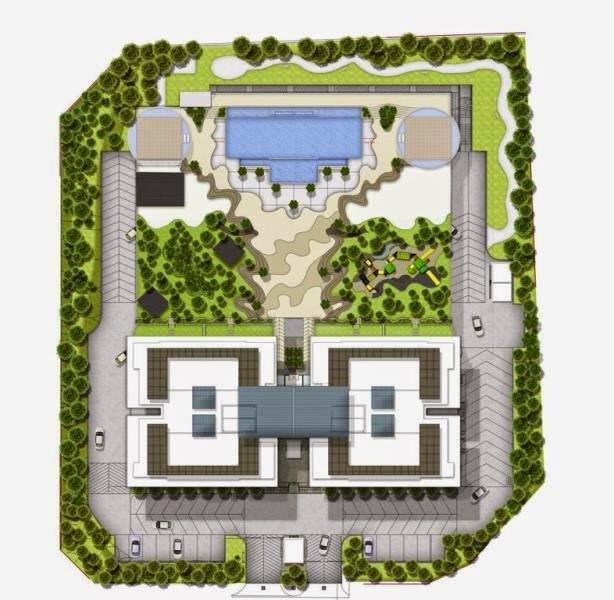 Overlooking the panoramic views of the surrounding greenery and cityscape, Denai Sutera presents 4 design options with built-up sizes ranging from 1,141 to 1,884 sq ft. with a total of 182 units. 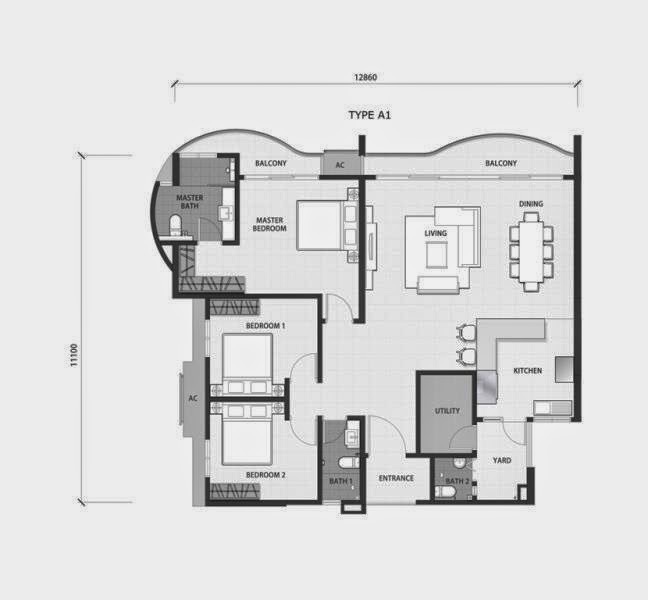 Built-up Area : 1,141 sq.ft. 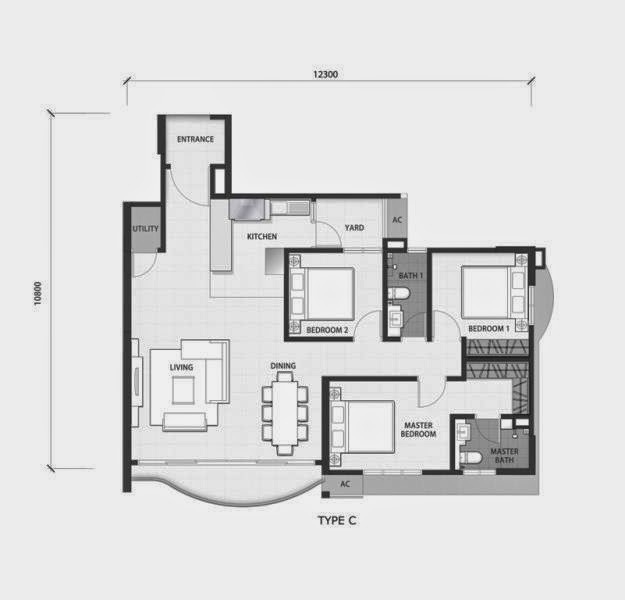 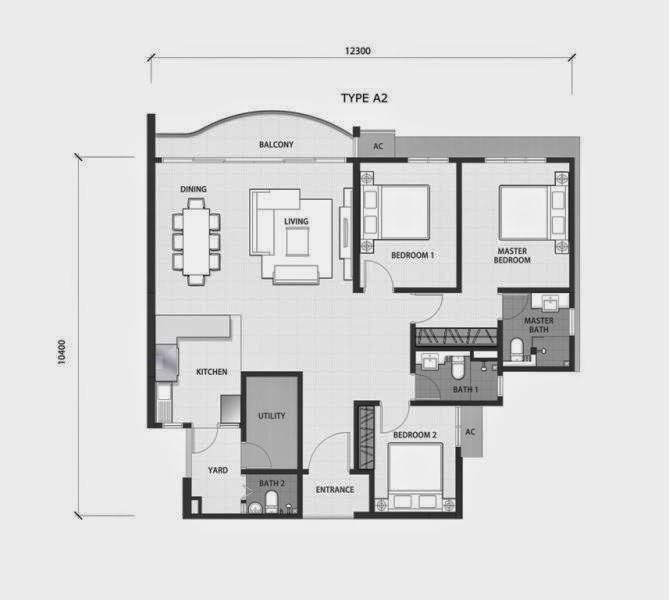 - 1,884 sq.ft.